When I get lost in the rabbit hole of Pinterest, I find myself obsessing over dreamy playroom pictures! I will share some of my favorite items to make the percent playroom. 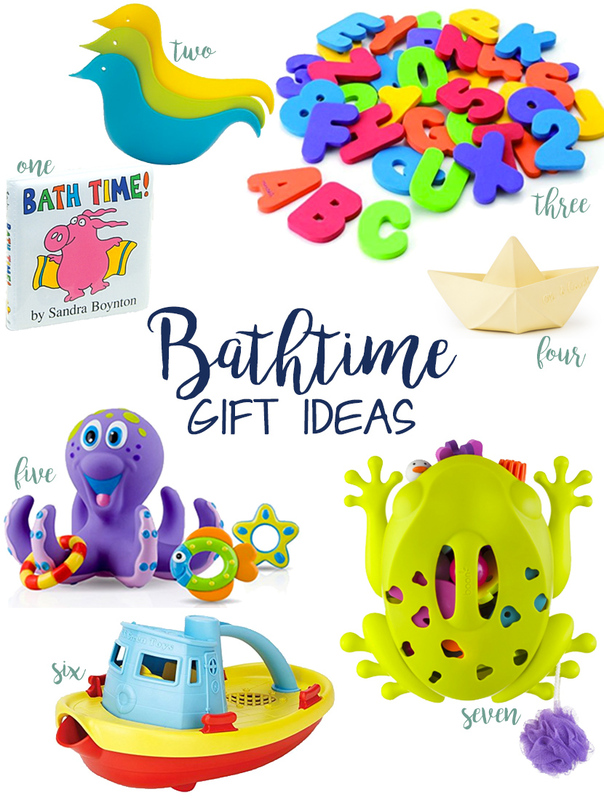 Maybe you can subtly send this list to grandparents looking for generous gifts for your kids! Play Kitchen ∙∙∙I haven’t met a young child yet who doesn’t love to play with pretend food in their very own pint-sized kitchen. I’m in love with this gray retro play kitchens from Pottery Barn Kids. 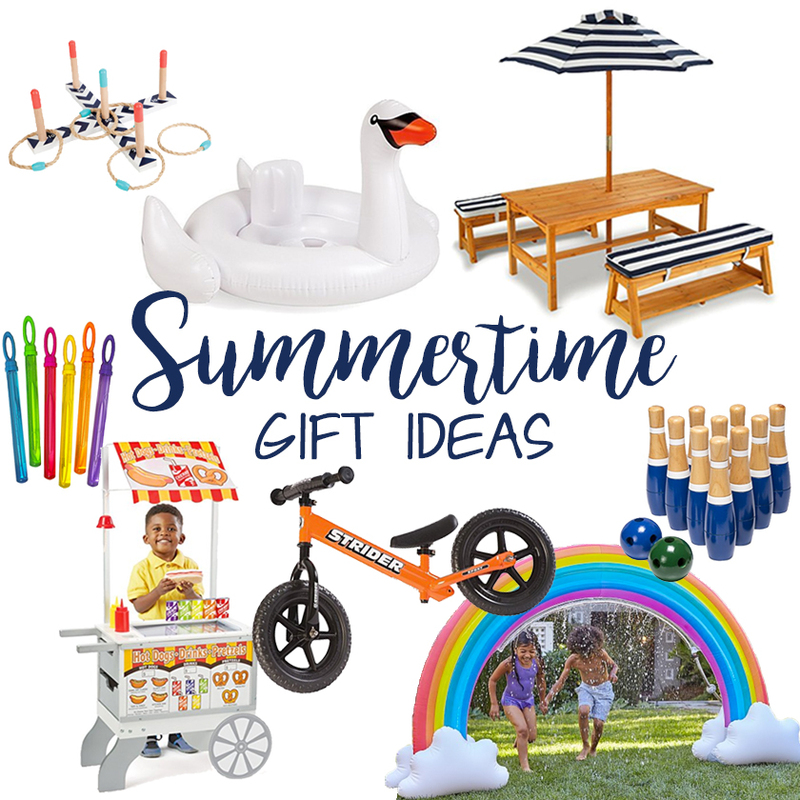 But, if PBK is out of your budget (as it is out of mine), check out the more affordable similar style ones from KidKraft (click on the white ones pictured below). If a play kitchen is out of your budget, try finding a used one on a local swap & sell site and renovate it! I renovated a play kitchen I got for $15 and it looks fantastic! Tree Bookcase ∙∙∙ How perfect is this playful babyletto Spruce Tree Bookcase?!! Table and Chairs ∙∙∙ We have this in our playroom and I want another set for pretty much every room in our house. Below is a link to that set, as well as some others I like from Ikea, Land of Nod and Target. La Siesta Joki Hanging Swing ∙∙∙ This is on my wishlist for our playroom! Wooden Indoor Slide ∙∙∙ This modern and sleek slide is not an eye-sore like most of those plastic kid slides. Playroom Rug ∙∙∙ This machine-washable rug from Lorena Canals is free of non-toxic dyes! Below is the link to that round rug, as well as some other adorable playroom rugs from Amazon and Land of Nod. Teepee ∙∙∙ Kids love to play inside teepees and I love the look of these canvas ones.